Do I Walk or I Walk Me? 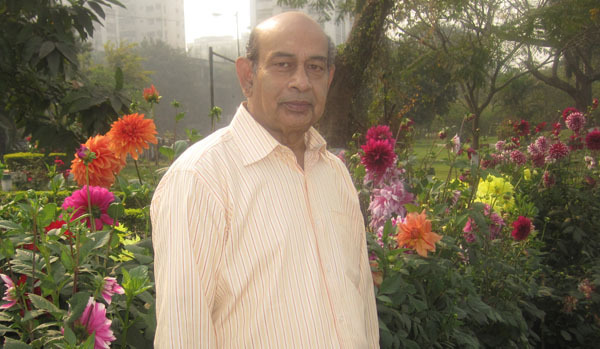 Aju Mukhopadhyay of Pondicherry, India, is an award-winning bilingual poet, author of fiction and non-fiction, editor and critic. He has authored 32 books and received several poetry awards, besides other honours from India and abroad including the latest, Albert Camus Centenary Writing Award.